The Salvation Army of East Stroudsburg is a faith-based, comprehensive human service organization whose programs help individuals, families and whole communities lead healthier, safer and more productive lives. 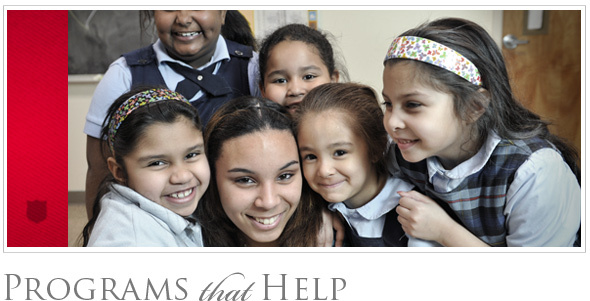 We are proud to offer a wide range of programs for children, adults and seniors. We regularly partner with churches, charities, and other organizations to reach and assist as many people as possible. We believe that helping others creates hope for a better tomorrow. The Salvation Army labors 24-7 to continue fulfilling its promise of Doing the Most Good. Please take a moment to review our Youth and Adult Programs Section to learn more about The Salvation Army's services and opportunities here in East Stroudsburg.